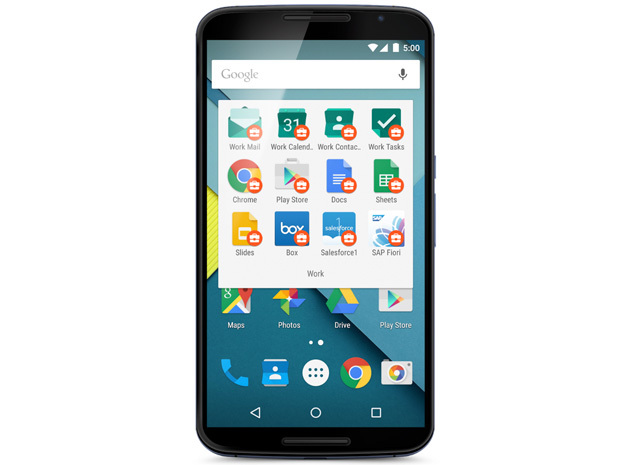 Remember Android for Work, Google's big effort to make your smartphone safe for business? It's finally ready for prime time. The officially launched initiative lets you keep work-related accounts and app info separate from personal affairs while maintaining security -- you don't have to worry that higher-ups will peek at (or worse, delete) your vacation photos. You'll only get full flexibility if you're using Android 5.0 Lollipop, which lets you create work profiles, but an app will grant you access to corporate-approved tools if you're running Android 4.0 or later. HTC isn't the only mobile company having trouble keeping its 2015 flagship phone under wraps. 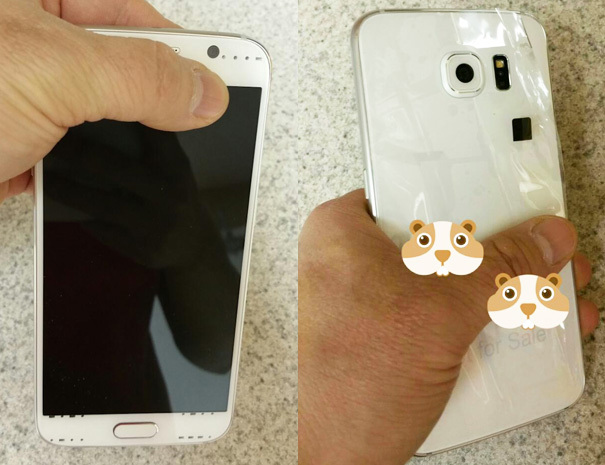 XDA-Developers forum member reefur has posted photos of what's believed to be a prototype Samsung Galaxy S6 for AT&T. The tipster was understandably worried about giving it a spin, but he notes that this handset is "pretty slim" and more upscale than Galaxy S phones of the past. In addition to the expectedmetal frame, Samsung's usual plastic backing has been replaced with glass à la the iPhone 4 and Nexus 4 -- don't drop this, folks. 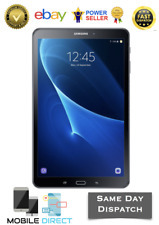 There also doesn't appear to be either a removable battery or a microSD card slot, which is bound to disappoint some fans if this is what shows up at Samsung's March 1st event. Update: We've added a side-by-side comparison with the Galaxy S6 Edge to the gallery as well. It's no longer hard to get a hefty 128GB of storage in a smartphone, but that doesn't mean you'll enjoy it. What's the point of all that extra space if your phone chugs handling huge games and 4K videos? Samsung has clearly anticipated this problem, though -- it just outed the first 128GB flash memory chip based on the speedy Universal Flash Storage standard. The part uses tricks like command queuing and a serial interface to give you the kind of breakneck performance you'd expect from a solid-state drive in a PC, not a device that fits in your pocket. 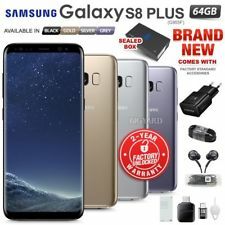 It's about 2.7 times faster at random data reads than the flash you see in many high-end phones, while its sequential speeds are "up to SSD levels." And that's while using 50 percent less power -- you won't have to take a hit to battery life. If you're on the move or struggling to gain control of the TV remote in your living room, the BBC's iPlayer apps are an easy way to watch its live programming. The problem, until now, has been that the mobile apps would only let you stream the England-specific versions of BBC One and BBC Two. So if you lived in Edinburgh and wanted to watch Reporting Scotland, you were out of luck until it was made available to stream on-demand. 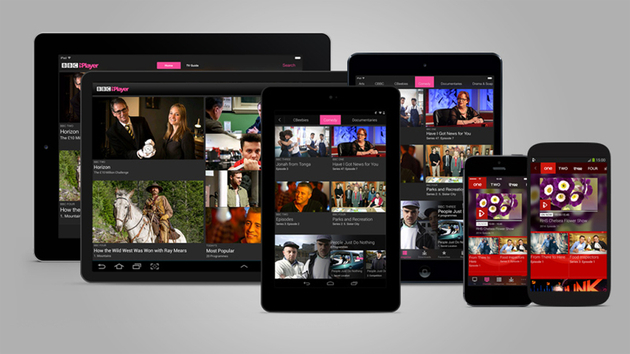 It wasn't the most accommodating setup, so the BBC is updating both its iOS and Android apps to support the regional versions of BBC One and BBC Two broadcast in Scotland, Wales and Northern Ireland. Just choose your preferred location in the app's settings and you'll receive exactly the same programming as you would normally on the telly. You know the drill. 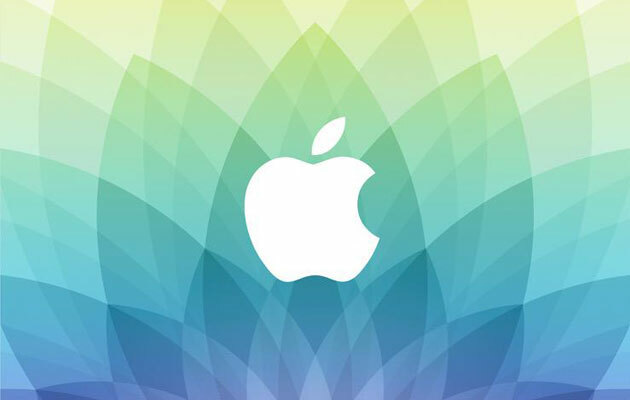 Apple issues an invite for an event, and tech media channels go wild with speculation. Except that we know the event in question this time, scheduled for March 9, is almost certainly about the Apple Watch. How? Well, we already know it's slated for an April release, so there's that. Oh and a not-so-subtle "spring forward" message the invite contains. Apple losing its cryptic touch? Maybe, but it's not unknown for Cook and crew to throw in a few surprises (but please, no more musical "surprises"). Engadget will of course be there to find out, with a liveblog so you can follow along too. Just don't forget to change your (non Apple) watch an hour, or you'll miss the whole darn thing. If you're disappointed that current emoji characters don't reflect your skin tone, don't worry: Apple is getting ready to accommodate you. Both the latest betas of iOS 8.3and OS X 10.10.3 include modifiers that let you choose the skin color of some icons. There are more flags, too. And Apple couldn't resist being cheeky -- you'll now see anApple Watch in place of an ordinary timepiece, just as it already replaces generic phone pictures with an iPhone. Samsung and HTC's new smartphones may command the bulk of the attention at this year's Mobile World Congress but the show isn't just about new handsets. Samsungand Korean mobile carrier SK Telecom will use the show to demonstrate a new mobile data system that'll reach of speeds up to 7.5Gbps. Although the official 5G standard isn't yet defined, the pair are trying to elbow in on the act by calling the process "5G." Unfortunately, while that level of speed is thrilling, the technology behind it does come with a few "uhm," "ah," and "but" noises attached. Whoopsie boopsie! Sony just gave the world a look at its upcoming Xperia Z4 Tablet in Xperia Lounge -- a move we'd assume was in error, since it quickly pulled the listing. It didn't give away the whole farm, however. Along with a sidelong pic (above) and reference to a high-res 2K screen (2,560 x 1,440 or so), other specs like "the latest ultra fast processor" were more vague. Sony added it would have "industry leading battery performance" and a "lightweight premium body," all of which bodes well for a high-end tablet. We still don't know key details like the size, but it might be a 10-inch model (unlike the 8-inch Xperia Z3 Compact), judging by the name and pic. You won't have to wait long to find out, as Sony also revealed that the tablet will arrive on March 3rd, smack in the middle of MWC 2015. Earlier this month, Best Buy accidentally (or not) published a listing online that outed an updated Moto E with LTE, more storage and a slightly bigger screen. The page disappeared tout de suite, but last week Motorola gave us a heads-up it was prepping some kind of announcement for today. 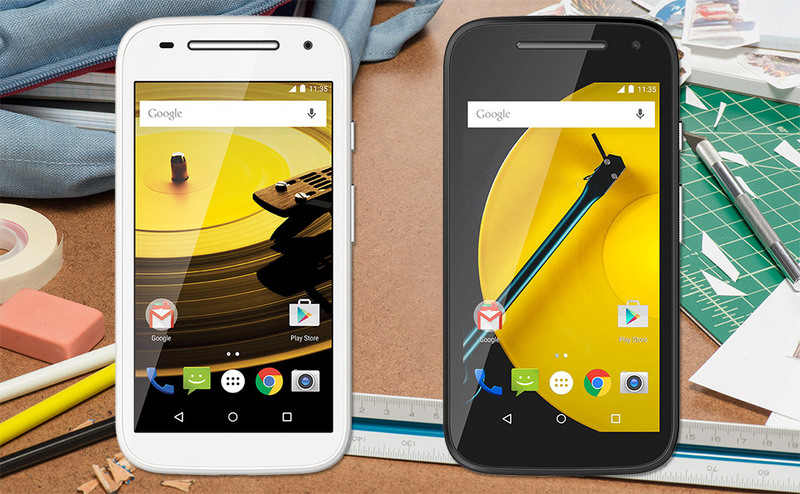 You don't need to be a math whizz to put two and two together, and as anticipated, Motorola has now made the new and improved Moto E official. The second-generation model has 8GB of internal storage instead of 4GB, as well as an LTE radio (because bargain hunters deserve speedy 4G data access too) and new 1.2GHz quad-core Snapdragon 410 CPU. It's also been given a fresh face, with a 4.5-inch display in place of the 4.3-inch screen found on the original. That screen is no prettier, however, as you're still afforded the same 960 x 540 (qHD) resolution. It also comes equipped with Lollipop, the latest version of Android. While the OG Moto E retailed for $120/£90, this new model is slightly pricier at $149/£105, with several retailers offering it from today. Motorola's US site tells us there's a 3G variant in the works, too, which should come in a little cheaper when it eventually appears. Despite attempts to curb patent trolls, at least some of them are getting lucky -- and this week, one got very lucky. A Texas court has ordered Apple to pay a whopping $532.9 million to Smartflash, a holding company which sued over claims that iTunes (specifically its copy protection, payment systems and storage) violates its patents. The Cupertino crew allegedly abused the inventions on purpose, in part because one of its execs was briefed on them over a decade ago. As expected, YouTube today launched YouTube Kids for Android and iOS, described as a "family-friendly destination" and "the first Google product built from the ground up with little ones in mind." You can download the new app for free, available only in the U.S., directly from Google Play and Apple's App Store. The app's main selling point is that it only has content deemed appropriate for kids. In other words, the pitch to parents is very simple: This app will ensure that your kids can watch videos posted online without stumbling on clips you wouldn't want them to see. 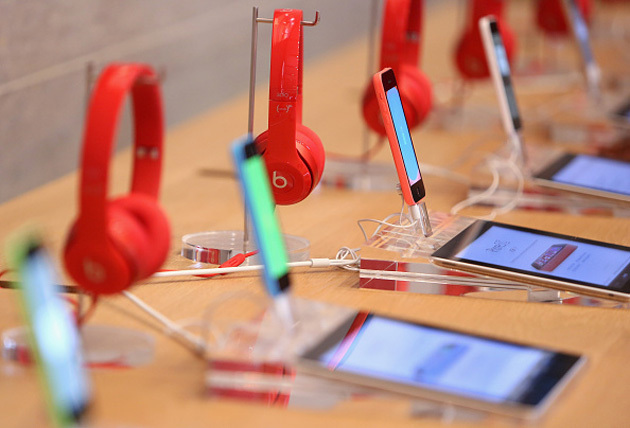 The mobile phone market is set to come up against new challengers in 2015, according to analyst Gartner. Annette Zimmermann, research director at Gartner, believes that budget smartphones from the likes of Wiko and Chinese Whitebox vendors will continue to profit. Zimmermann also suggests that Apple must come up with something innovative for 2015, if the company is to replicate record sales. 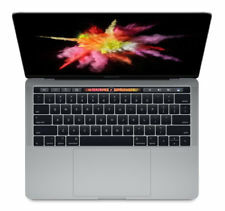 Hardware and software enhancements such as high-resolution front cameras, larger screens and video editing tools help to keep customers coming back, according to Zimmerman. The expected currency shifts in 2015 will also impact mobile phone vendors. “We expect an even more intense competitive mobile phone market in 2015 as vendors deal with the new uncertainty of currency shifts in the Euro-zone that could lead to price increases,” Zimmermann added. In other smartphone news, LG has revealed four new budget smartphones, ranging from 4-inches, 4.5-inches, 4.7-inches to 5-inches. T-Mobile has also revealed that it will be stocking the new Samsung Galaxy S6. 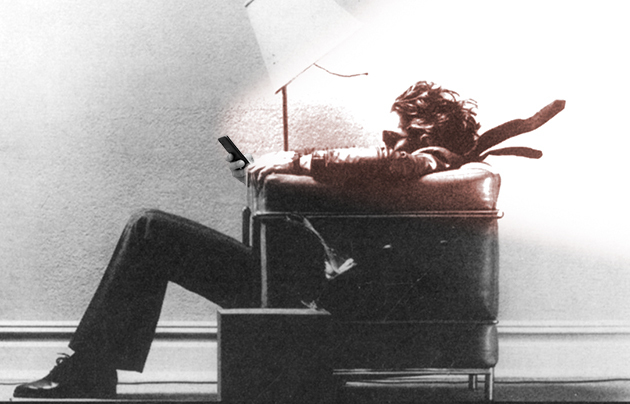 In a tweet from the company’s CEO John Legere confirmed that the Galaxy S6 will be available from the mobile operator. Android Wear isn't going to officially support iOS devices any time soon, but that doesn't mean that the two platforms can never see eye-to-eye. 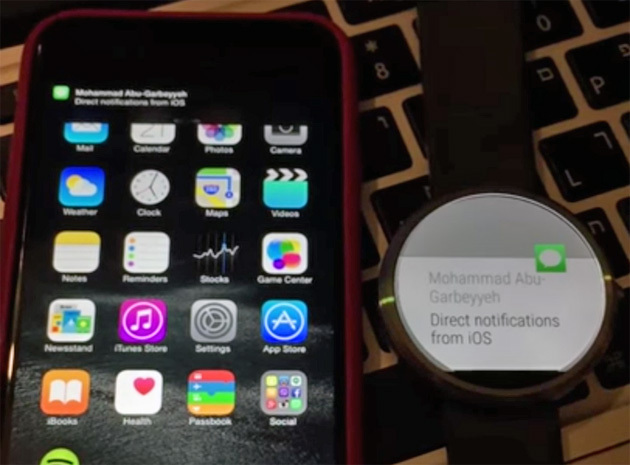 Developer Mohammad Abu-Garbeyyeh has tweaked Android Wear to make it display an iPhone's notifications using the same ANCS technology as Pebble's smartwatches. 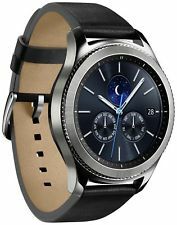 While the creator hasn't revealed every nuance of how this modification works, he claims that you don't need to jailbreak iOS or get root access on Android Wear in order to pull this off -- apart from the notification hack, your devices could behave normally. Not that you'd necessarily want to snag a Moto 360 or LG Watch Urbane just to try this project, at least not in its current form. Even if the code were readily available (it isn't), you still wouldn't get Google Now or app support. This is more to show what's possible, not what makes sense. Now we know there's some metal in there, but Samsung's recent video teaser didn't really give us a clear look at its new Galaxy phone. Fortunately, T-Mobile's got you covered, even if it's not quite the whole deal. 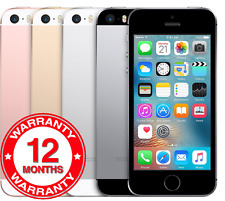 While promoting a sign-up page for interested parties, the carrier also threw in the above image to whet appetites. 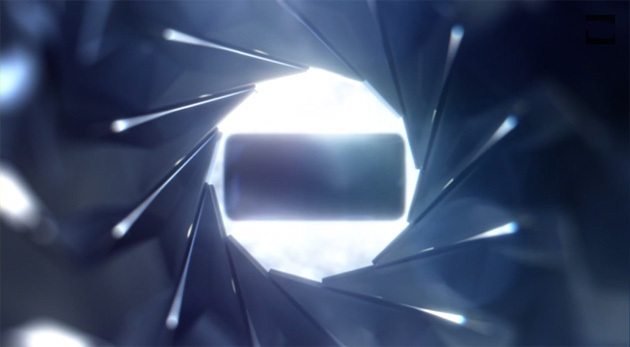 So now we're confused: another teaser video suggested a more typically screened devicewithout the curved display of the Galaxy Edge, but maybe Samsung's got two S6 devices. Or maybe it'll only have the one curved side, unlike early reports. Who knows? (Aside from the Samsung execs and, most likely, T-Mobile CEO John Legere.) We've reached peak teaser levels now, so barring an incidental complete leak, you'll have to wait seven more days for all the answers, curved edges and all. In today's Apple Car rumor update, Bloomberg has chimed in with sources spouting more knowledge about the "Titan" electric vehicle project supposedly under way in Cupertino. According to the report, the team is up to about 200 people, with experts on batteries and robotic technology joining recently. 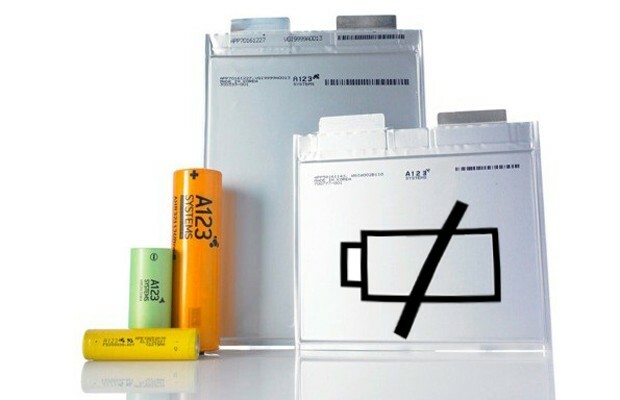 While A123 and Tesla may have an idea where some of those battery experts came from, even this rumor has the caveat that execs could scrap or delay it, but that the team is working on having a vehicle ready by 2020. This has been your daily Apple Car rumor update. How do you make a smartwatch appeal to the fashion set? By bringing it into their natural habitat: Ridiculously expensive retailers in fashion hubs. French news sites are reporting (via 9to5Mac) that Apple is setting up booths for the Apple Watch within high-end Paris stores like Galeries Lafayette (above) on the Champs Elysses. Don't forget that Apple isn't just targeting tech geeks with its smartwatch, it's also aiming at the same deep-pocketed consumers that keep the Swiss watch industry alive. To compete with the likes of Rolex and Richemont (whose watch brands include Cartier and Piaget), it needs to be in the same stores. 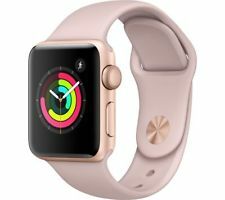 And while the Apple Watch will start at $350, its fancier steel and gold versions will push its price into territory that the company's traditional devotees might have a tough time stomaching. Judging from the reports we've heard, the steel watch could go for more than $500, while the gold Apple Watch Edition could go for several thousand dollars. 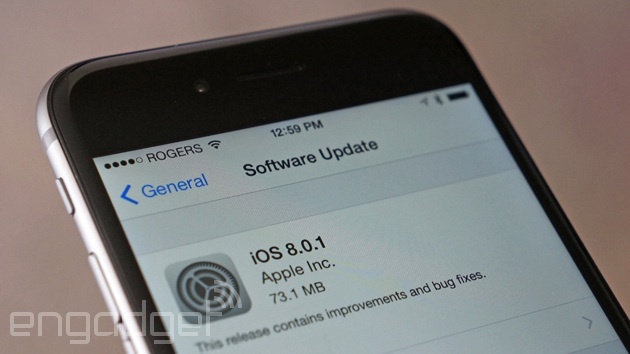 Worried that the next iOS update could repeat last year's glitchy rollout of iOS 8? We imagine the folks in Cupertino feel the same way, and according to a report from9to5Mac, they plan to avoid it by adding public beta tests to the mix. 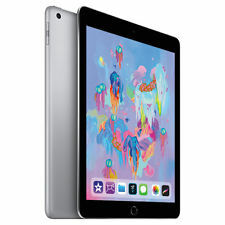 Specifically, the move will mirror its early test of OS X Yosemite, with iOS 8.3 getting a preview in mid-March, and then iOS 9 over the summer. Those willing to risk some stability to help out can sign up for the AppleSeed program here although that doesn't assure inclusion -- the test will reportedly be limited to 100,000 people. It's fairly easy to locate friends and family if you have an Android or iOS device, but finding your pals with a Windows phone? Not so much, unless you come across the right third-party apps. That may not be a big challenge for much longer. 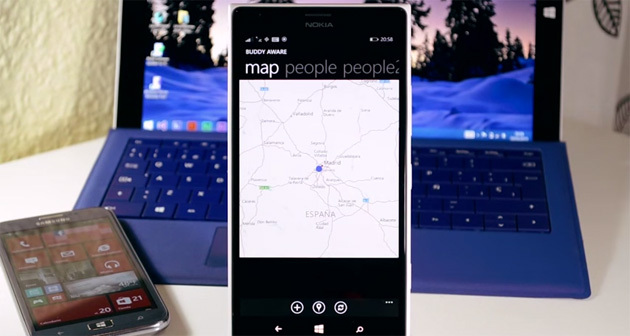 Spanish siteMicrosoft Place has detailed an as yet unreleased service, People Sense, that will let you share and track locations with other Windows phone owners. The basic concept is familiar if you've seen Apple's Find My Friends, but there's a stronger emphasis on reaching out -- you can call or message contacts in-app, and even get directions if you'd like to meet face to face. People Sense is still in private beta testing (it's listed as "Buddy Aware" at the moment) and has no clear release date, but it won't be surprising if the software plays a role in Windows 10. Did you hear that Apple might be working on a car, or at least something that heavily involves cars? It's reportedly already got quite a team working away at the project. But, those employees had to come from somewhere, right? According to a lawsuit from electric car battery maker A123 Systems, Apple has been poaching its best engineers, apparently to work in a battery division of its own. The company alleges poaching started back in June 2014, with Apple drawing away lead engineers from the battery maker's "most critical projects." According to the filing from Massachusetts federal court: "Apple is currently developing a large-scale battery division to compete in the very same field as A123." mpicpp sends word of a patent newly awarded to Apple, #8,957,835, which describes a head-mounted apparatus that uses an iPhone (or iPod) as a display. The device "temporarily integrates or merges both mechanically and electronically a head-mounted device with a portable electronic device." It sounds a bit like Samsung's Gear VR headset, and many outlets are reporting it as being a virtual reality device. However, the patent itself doesn't mention VR, and it was filed in 2008, long before the VR rush of the past few years. That said, Apple has recently been trying to hire engineers with experience developing VR-related software, so it's something they could be evaluating.